Make a typo in your email? Forget to add a recipient? Change your mind about sending an email? Take back an email you just sent using the Undo Send feature. 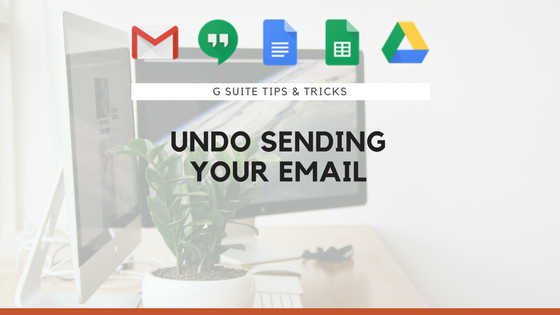 Now, when you send an email, a notification will show at the top of the screen and you can select ‘Undo’ to unsend.